Millennials - a generation of people who have grown up with access to the internet as part of their life - are starting to become the most prolific age demographic in the world. As these users proliferate into the adult population, businesses and telecoms must rethink how they deliver network services to meet an insatiable demand for connectivity. A recent CommScope study defined millennials as individuals born between 1980 and 2000, and explained that they will make up three quarters of the workforce by 2025. At the same time, this population group has become so dependent on constant connectivity that telecoms have a rare opportunity to monetize their services and gain a competitive edge. Expanding the reach of fiber-optic cabling systems to more locations along the edge of traditional network architectures is going to be critical in meeting this demand. Millennials would rather go without plumbing, heating, air conditioning, personal transportation and cable television than lose internet connectivity and the electricity that supplies it. 85 percent of millennials possess smartphones. 77 percent of those polled said they agree or strongly agree to the statement that they expect to be able to stream video anywhere. 50 percent of respondents explained that they would be willing to pay up to 5 percent of their annual salary in order to access super-fast internet. Three-quarters of millennials would be interested in flexible service plans in which speeds change based on use patterns. These findings paint a picture of a new digital world where connectivity is currency, and telecoms have an opportunity to ramp up their services as a result. Telecommunications providers face a significant fiscal challenge in that they often need to build out the infrastructure to support advanced services before a large group of consumers will be willing to spend for performance. For a long time, the consumer tendency has been to find the cheapest internet that is good enough and be happy with what they have until it starts to feel slow. Millennials could change this situation. Partnering across disciplines, such as between telecoms and businesses, to identify the best ways to expand mobile and wireless connectivity inside buildings. Extend the reach of fiber-optic cabling systems to drive high-bandwidth service functionality to a diverse range of locations. Emphasize response time in wireless network design while also increasing speed and capacity. 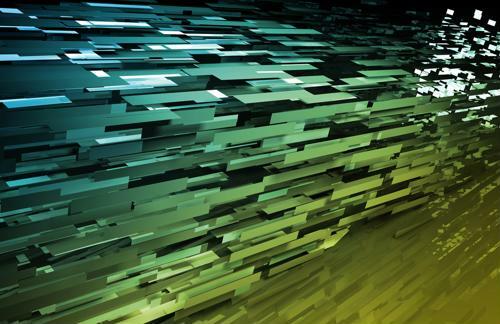 Take advantage of various forms of network virtualization to improve data routing and agility. 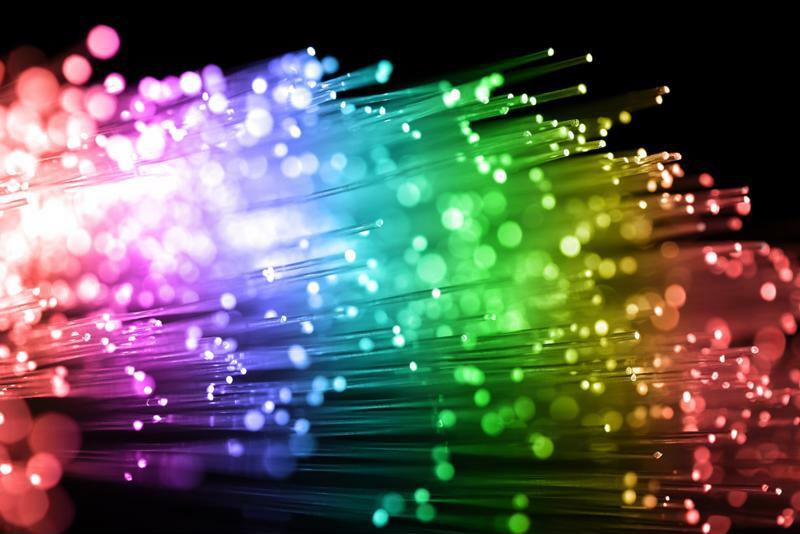 Fiber-optic cabling is becoming key as millennials play a growing role in the global marketplace. ​Whether you are implementing fiber-to-the-home or fiber-to-the-business solutions, getting fiber-optic cabling out to various structure types can go a long way in meeting the demands of millennials. The high bandwidth capacity of fiber makes it much easier to provide robust baselines services for consumers and organizations alike. With this foundation in place, customers will be better positioned to use their telecom systems to support robust Wi-Fi network deployment or implement new technological services that depend heavily on access to the internet, not just the internal LAN. This is particularly important as video takes hold, as video uses significant amounts of bandwidth and is especially sensitive to performance degradation if data packets are dropped at any point in transit. Mobile data consumption is skyrocketing as millennials use smartphones and tablets to watch video and consume other forms of content whenever and wherever they want. Backhaul limitations in moving data between radio signal towers and telecom hubs can bottleneck performance for end users if you have a large volume of mobile network sites covering an area. Improving mobile network performance hinges on having the right backhaul capabilities in place, and fiber makes that possible. Millennials may be completely dominant in the market soon, but they are already playing a key role as a major demographic. Moving quickly to make strategic network upgrades can help telecoms get ahead. Investing in solutions that simplify and streamline network deployment - such as fiber-to-Ethernet media converters that ease interoperability challenges - can go a long way in helping you make the upgrades needed to catch the attention of millennials. A new generation is coming into its own, and network service providers are going to need to pay careful attention, as millennials tend to be demanding when it comes to connectivity.